Free eBook! 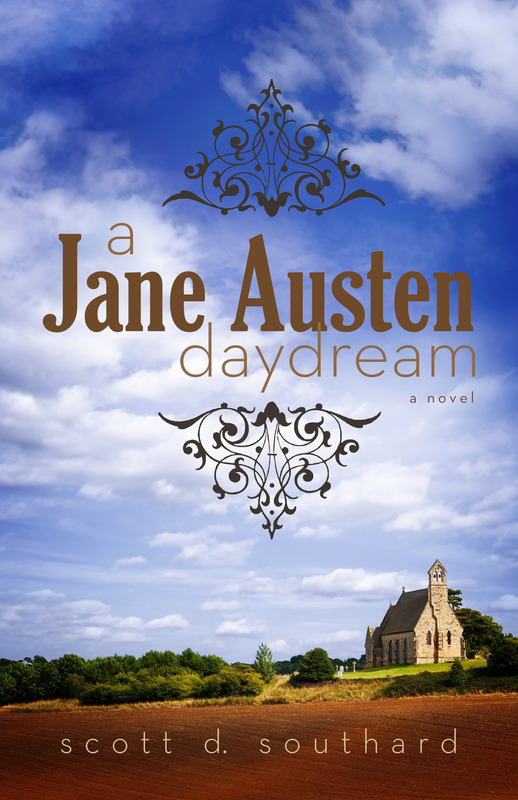 The new book A JANE AUSTEN DAYDREAM is free for a limited time! This July 1st and 2nd, the publisher of A JANE AUSTEN DAYDREAM is sharing it as a free eBook on amazon! The free eBook (for a very limited time) can be found on amazon.com here (http://amzn.com/B00CH3HQUU), in England here (http://www.amazon.co.uk/dp/B00CH3HQUU), and in Canada here (http://www.amazon.ca/dp/B00CH3HQUU). 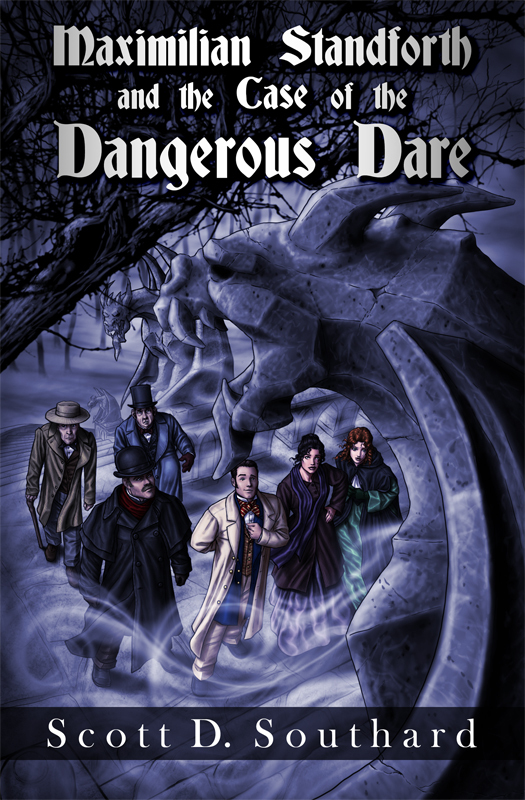 Checking out my other new books, including the new MAXIMILIAN STANDFORTH AND THE CASE OF THE DANGEROUS DARE (Available on amazon in print and eBook- just 3.99). I would love for more readers to find the work. I am very proud of it and I believe it has something new and surprising for everyone, even those not inclined towards Miss Austen. “This is a must read for any Jane Austen fan. And it’s a perfect summer read for anyone.” -Definitely Not for the Birds.